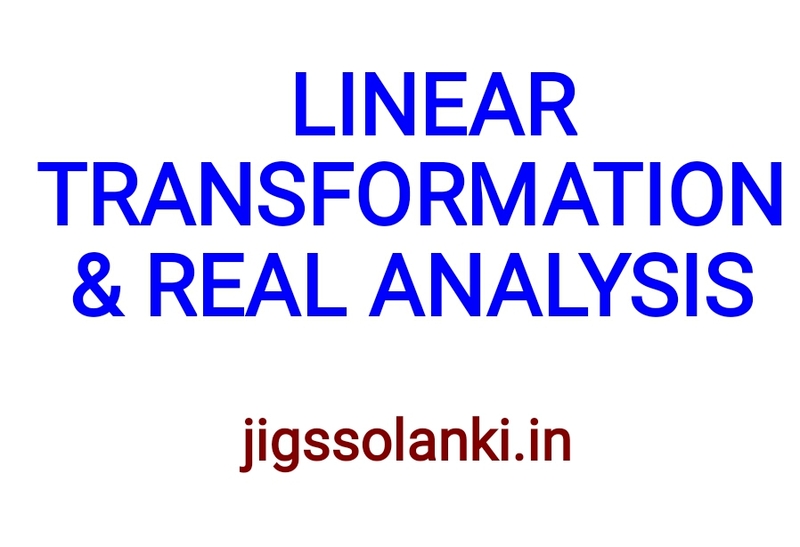 A linear transformation is a function from one vector space to another that respects the underlying (linear) structure of each vector space. A linear transformation is also known as a linear operator or map. The range of the transformation may be the same as the domain, and when that happens, the transformation is known as an endomorphism or, if invertible, an automorphism. The two vector spaces must have the same underlying field. Linear transformations are useful because they preserve the structure of a vector space. So, many qualitative assessments of a vector space that is the domain of a linear transformation may, under certain conditions, automatically hold in the image of the linear transformation. For instance, the structure immediately gives that the kernel and image are both subspaces (not just subsets) of the range of the linear transformation. Most linear functions can probably be seen as linear transformations in the proper setting. Transformations in the change of basis formulas are linear, and most geometric operations, including rotations, reflections, and contractions/dilations, are linear transformations. Even more powerfully, linear algebra techniques could apply to certain very non-linear functions through either approximation by linear functions or reinterpretation as linear functions in unusual vector spaces. 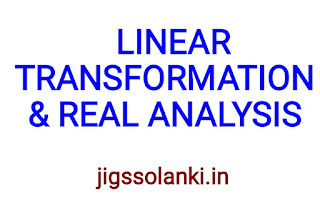 A comprehensive, grounded understanding of linear transformations reveals many connections between areas and objects of mathematics. NOTE: jigssolanki.in does not own this book, neither created nor scanned. We just providing the link already available on internet. 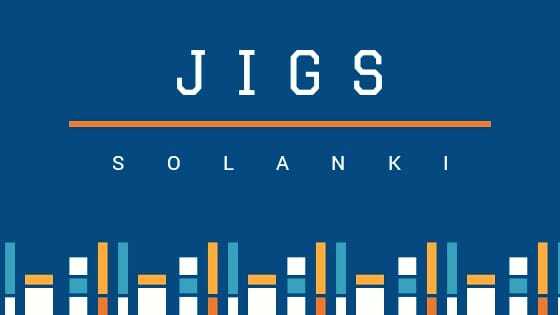 If any way it violates the law or has any issues then kindly mail us: jigssolanki1995@gmail.com or Contact Us for this(Link Removal) issue.